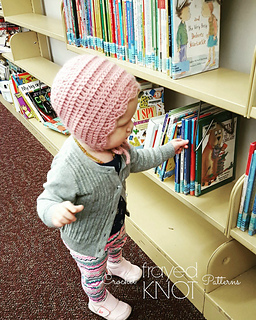 Do you have a baby that won’t keep a hat on to save their life?! 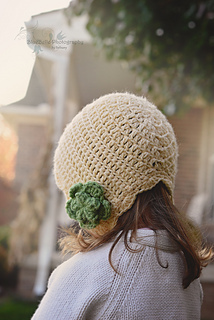 I do…and she’s bald…so she needs to wear a hat here in Michigan. :) With this problem in mind, that’s how the Evie Bonnet was born. 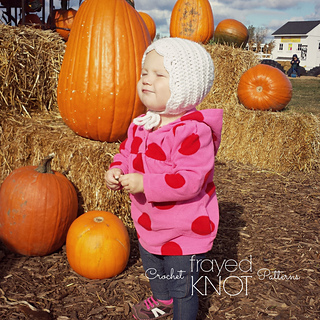 I designed this style bonnet to hug the child’s head in a way that’s comfortable for them and perfect for us since they can’t pull it off! No more tears and fighting to keep a hat on! 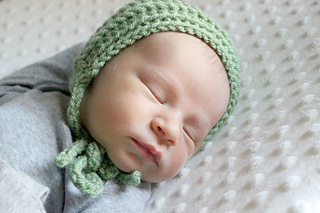 The Evie Bonnet comes in sizes ranging from Newborn to Child size and can be made with any WW yarn. 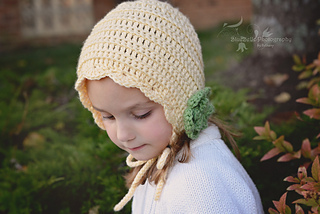 There is also a boy & girl version of this bonnet!